Missing summer? So are we! 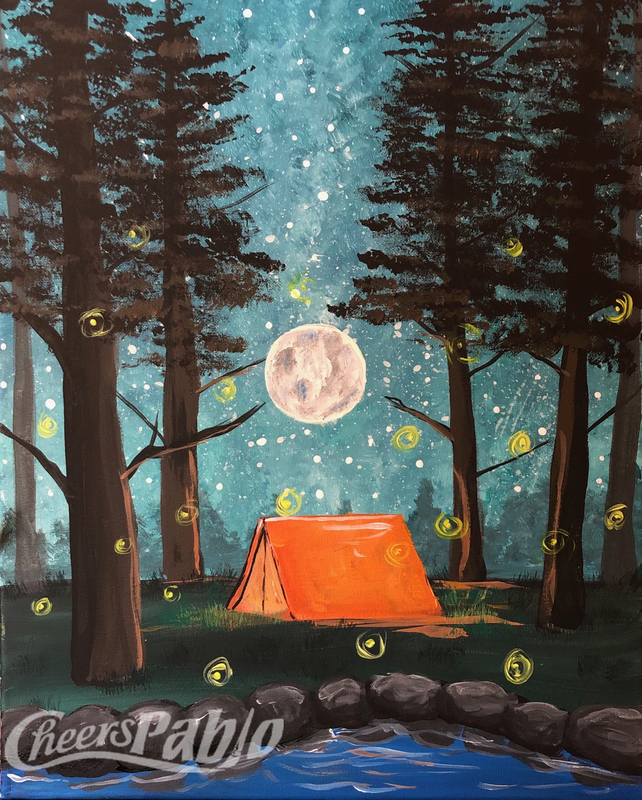 Come take a break from the cold, and enjoy this fun summery painting with us!